Harry Arter has backed Mick McCarthy to lift the gloom that enveloped the Ireland squad in the last year of Martin O'Neill's tenure. 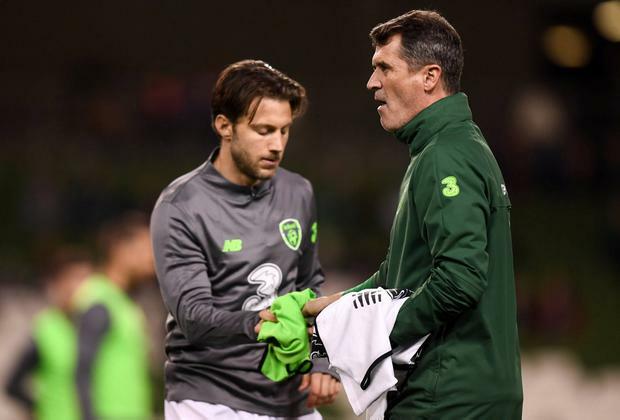 Arter's infamous spat with assistant manager Roy Keane last summer highlighted the toxic atmosphere that had developed inside the national team, with the details that emerged from the verbal dressing down he received from Keane one of the biggest soccer talking points of 2018. The row compelled Arter to step away from the squad until he received a telephone apology from Keane shortly before an Ireland squad announcement in October, yet the spat played a role in the departure of O'Neill and his assistant a month later. 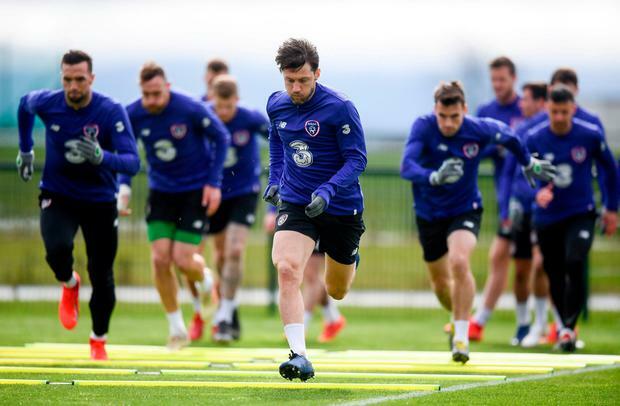 While Arter remains reluctant to go into details on a row that became front and back page news after the emergence of a WhatsApp audio message from Stephen Ward chronicling his falling-out with Keane, it is clear that he welcomed the change at the top of the Ireland squad ahead of the Euro 2020 qualifier against Gibraltar. "Towards the end (of the O'Neill era), it wasn't pretty and that was true on and off the field as the fans were clearly not enjoying it either," Arter told us. "The feel-good factor you associate with Ireland was lost and it was sad to see. "We didn't give our wonderful fans anything to cheer and while it's easy to say the media were negative, it was hard for them to find positives in what was a very difficult situation as well. There was an ill-feeling around the place and it was hard for everyone. "Now we have a chance to start afresh. As players, we need to take more responsibility for performances in Martin's final few months in charge and we didn't do that enough in the final few games. "I'm sure a lot of that negativity will disappear now that Mick is in charge. We have to get off to a win against Gibraltar and that first home game against Georgia at the Aviva next week will give us a chance to show that the old Ireland are back. "It's nice to learn from someone who has been around the game for such a long time and even in my first chat with the manager on the phone, you get a sense that he is someone you want to work for."